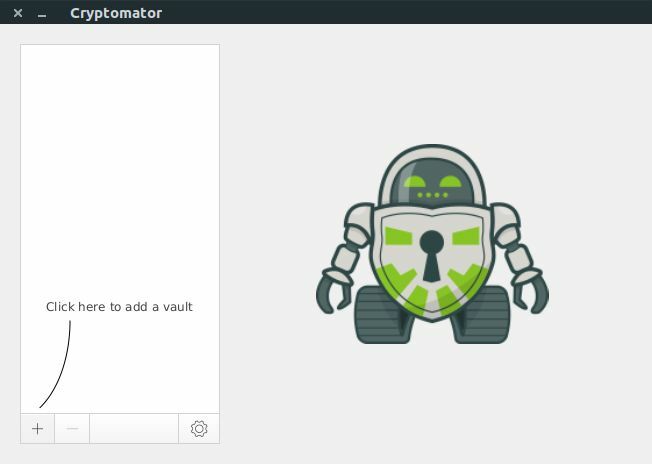 Cryptomator is a free client-side encryption tool for Windows, Mac, Linux, iOS and Android to encrypt your cloud files. It is Open source software and provides a virtual drive to add, edit, remove files. You can sync this with Dropbox, Google Drive, OneDrive, Nextcloud or any other cloud storage service which sync the files with a local directory. It uses AES encryption with 256-bit key length and the file and folder names get encrypted and your vault password is protected against bruteforcing attempts using scrypt. You can use multiple vaults in your cloud service provider as you want with individual passwords. Open your terminal app and run (type and enter) the below command to add Cryptomator’s PPA. 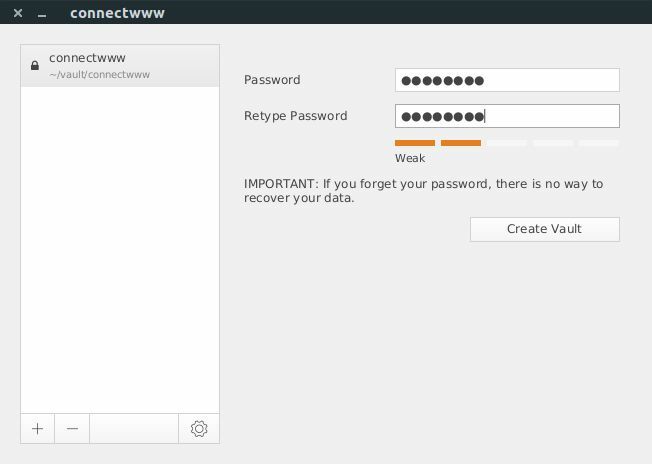 Type your Ubuntu password. Then press the enter key. This will add the Cryptomator’s PPA on your system. Then run the below command. After that type the below command and press enter key to install Cryptomator on Ubuntu. Type Y and press the enter key to confirm the installation. 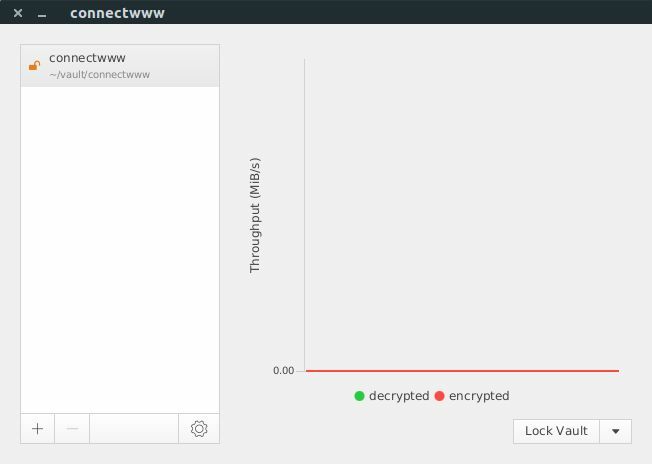 After the successful installation of Cryptomator restart your ubuntu system. Click the Dash home from unity launcher. And type Cryptomator in the search field. Then click Cryptomator to open it. Open the Cryptomator and click the “+” button in the app. And select Create new vault. select the location and type the vault name and click “Save“. Now enter password for your vault and click the the Create vault button. Note: Don’t forget your password. After that move files into your vault. Your files here are sync as encrypted with your cloud storage service. Just add this vault to cloud storage service provider like Dropbox, Onedrive, google drive or any othe to sync. You need to enter your password to access your files.